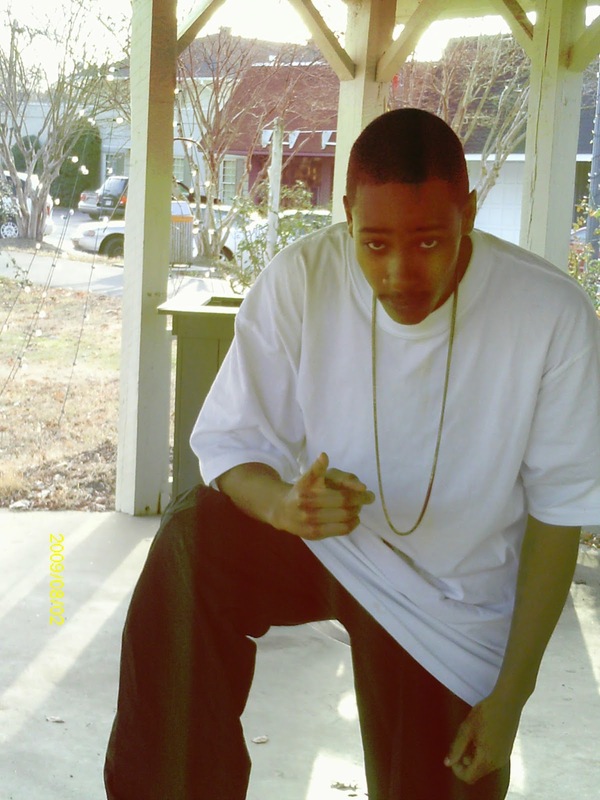 Although Edward Wade is not with us, Gansta Marcus still own the rights to his music. Coming out of his vault, Gansta Marcus lauches the first single off the album titled "Swag On 100." Watch it first here.